I absolutely loved writing a book about my father’s (Eddie Green) life. As Eddie, the waiter, he became a household name from 1941-1950 in one of the longest running radio shows ever. When Ed Gardner (to the right of Eddie, talking with him) creator and star of Duffy’s Tavern and Paramount got together and made the movie Ed Gardner’s Duffy’s Tavern (1945) Eddie was considered perfect to fill the waiter roll and Ed Gardner played his radio character, Archie. I loved researching my father’s life, one because Eddie died in 1950 when I was very little, and also because once I started the process I discovered so much more than I expected which kept me looking. Now I am in the process of speaking at different venues about my book writing venture. Sharing with others bits of the book and how I gathered my information. I like talking with and meeting new people who share my interests and or who are simply looking for something new and fresh to enhance their lives. (Anybody got any info on groups I could speak for let me know). But, now that I have finished writing the book, I miss the research aspect. I miss that feeling of delving into forgotten documents and discovering a treasure trove of information. I really miss it. This biography I have written has been well-received so maybe I will find another person who has accomplished much but has been lost to the shadows of time and write about them. In the meantime, today I went on Google Advanced Search and found a photo of the cast of Paramount’s Ed Gardner’s Duffy’s Tavern(1945) movie. One of the actors in this movie was Barry Sullivan (he is to the left of Eddie). I decided to do a little research on him. His filmography is really long over 100 movies. He died in Sherman Oaks near where I live now in 1994. (I wish I had known he was still alive then.) He was 6ft 3 in. tall and what I didn’t have to look up is that he was very good looking. The movie that caused me to fall in love with Barry Sullivan was Pyro… The Thing Without a Face (1964). It was so good. Married man has an affair, tries to break it off. Mistress burns his house down and he is disfigured when he returns home unexpectedly, sees the fire and runs in to save his family. The mistress tries to disappear but he is determined to track her down, disfigured face and all. Great movie. I didn’t know in 1964 that my father had appeared in a movie with Barry Sullivan. I am so impressed with my father today. And I am impressed with technology, too. When I started writing the book I think there was only one picture of Eddie on Google. Now there are new pictures every time I check. 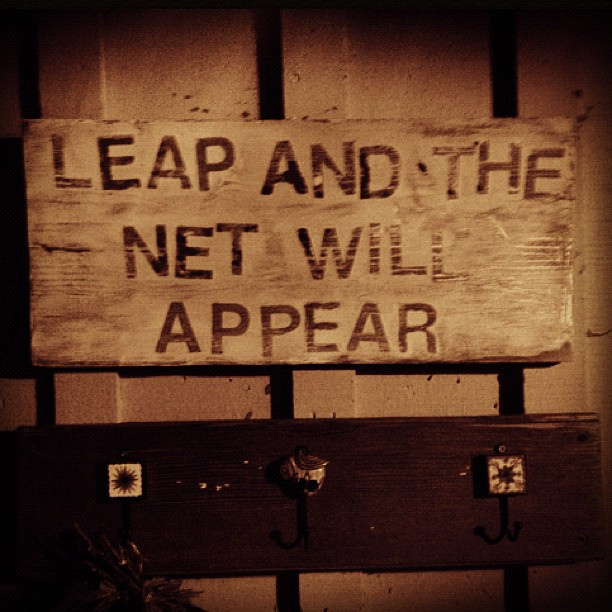 Those little spiders are crawling all over the net looking for pictures of Eddie Green. I know he would be impressed, too. 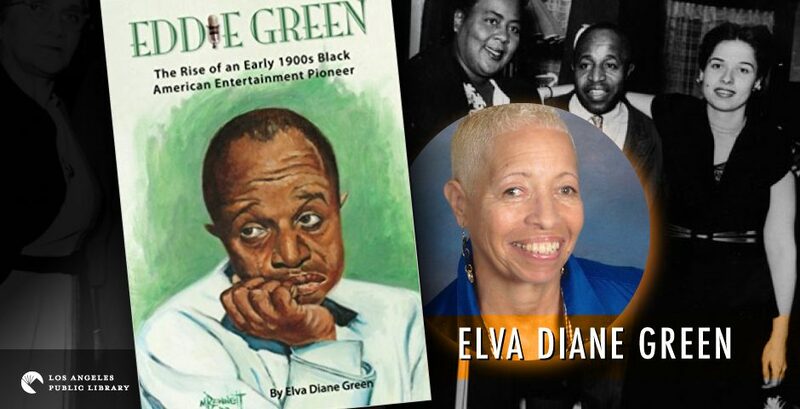 Find my book at Amazon – Eddie Green The Rise of an Early 1900s Black American Entertainment Pioneer.